SOUTH BEND, IN — This year’s 5K celebration begins at Four Winds Field and travels out and back through downtown South Bend. Spectators can cheer for participants along the course which reflects our ongoing effort to provide the safest possible course for our girls. 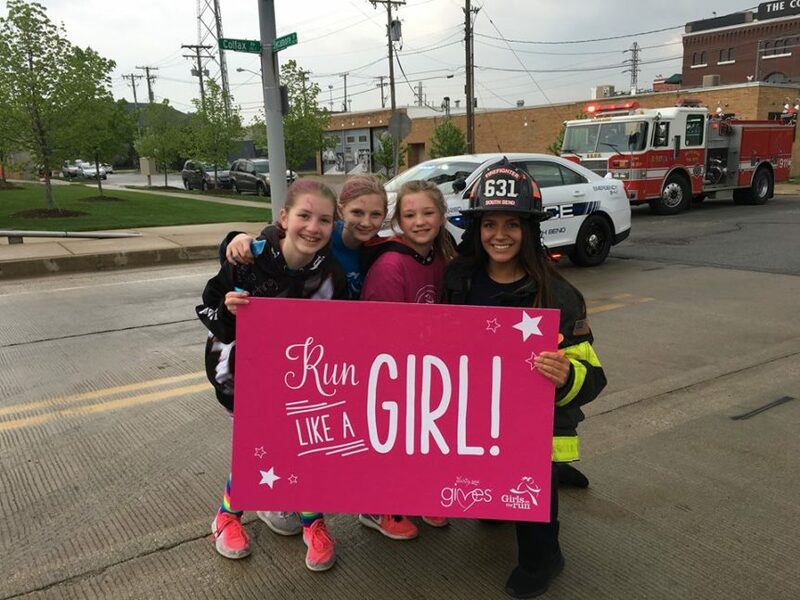 The annual GOTR 5K Celebration invites community participants to run with and enjoy the spirit of more than 700 4th and 5th graders throughout Michiana schools as they complete their first 5K. Volunteers will help sort 1,000 t-shirts for our 73 sites, prepare materials and supplies, etc., in preparation of our Mid-Season Meetup event the following day. This opportunity is geared toward GOTR Michiana volunteers intensively familiar with the program (e.g., GOTR Outreach Crew, coaches, etc.). Volunteers will help to check-in coaches at the Mid-Season Meetup, provide necessary materials to the teams checking-in, answer questions about the program, upcoming 5K, etc. Volunteers will help with our GOTR table, Building Guide/Greeter, Usher, Registration, Refreshment Table and will receive a LUNAFEST t-shirt to wear as a volunteer. They’ll also be able to enjoy the LUNAFEST movies being shown for free! 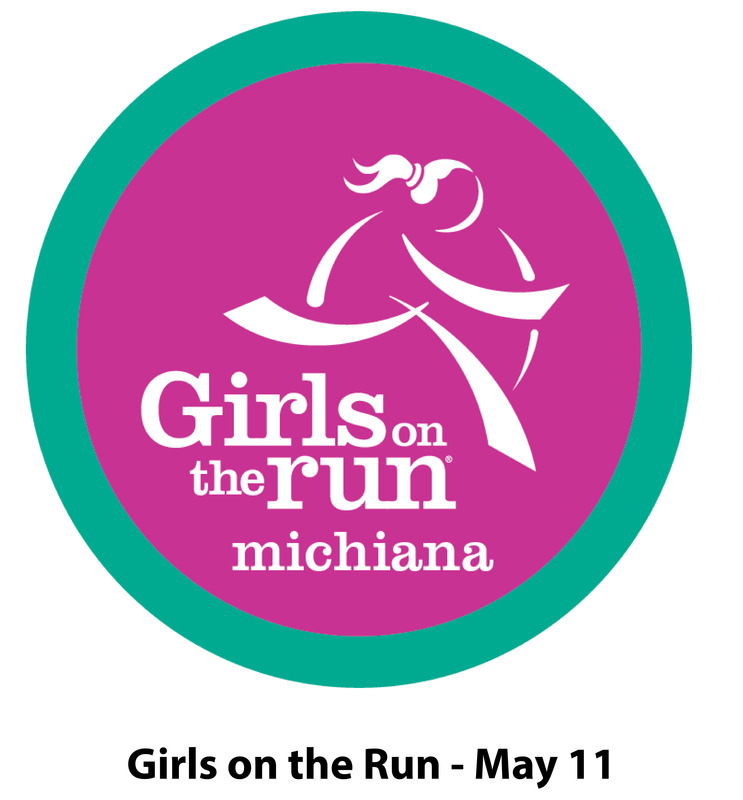 This opportunity is geared toward GOTR Michiana volunteers intensively familiar with the program (e.g., GOTR Outreach Crew, coaches, expo volunteers, committee members, etc.). Volunteers will enjoy sharing information about our upcoming 5K Celebration to recruit participants, volunteers and more at our expo table. Volunteers will help prepare and organize materials, signs and more for the upcoming 5K Celebration! *(With enough volunteers, we are hoping to be done early, around Noon). Girls on the Run Michiana 5K Celebration! Volunteer opportunities include Fun Zone, Sparkle Runners, Parking Ambassadors, Registration, Course Marshals and more! Volunteers in the first session will focus on disassembling this year’s team bags while the second session will prep team bags for 2020. Email Community Engagement Coordinator & 5K Director, Courtney Jorgensen, with any questions at courtney.jorgensen@girlsontherun.org!